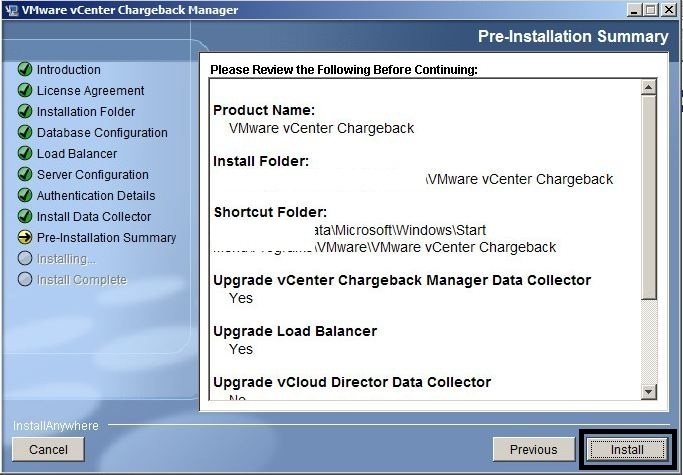 This is part 10 of the vCenter 5.1 to 5.5 Update 1c upgrade, detailing the upgrade and re-integration of vCenter Chargeback Manger. 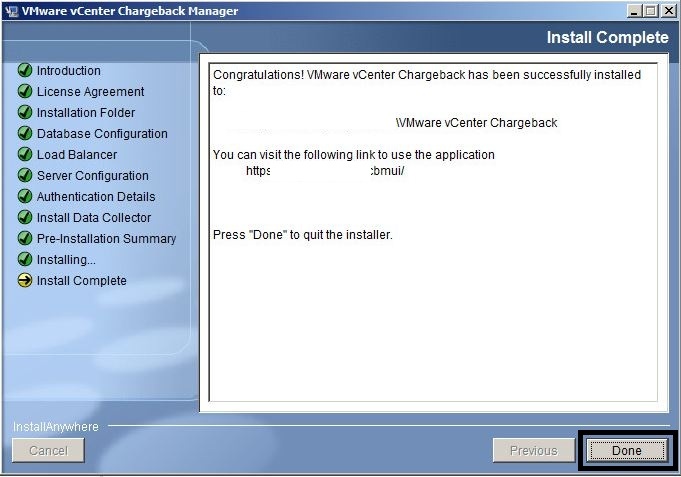 You have a licenced, fully configured and functioning version of vCenter Chargeback Manager. 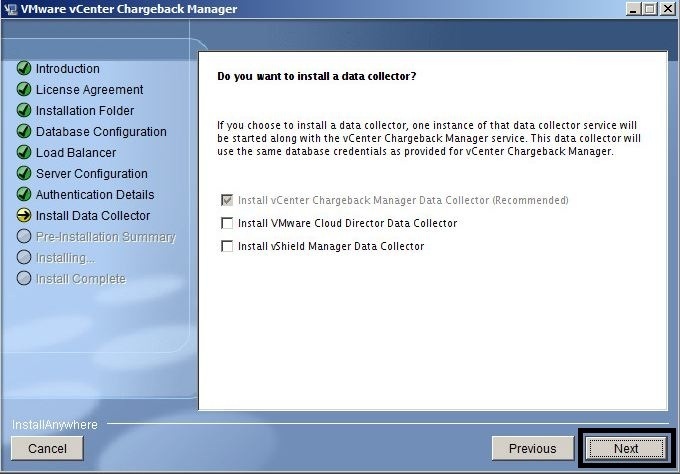 You have administrator access to vCenter and vCenter Chargeback Manager. You have have the CBM 2.5.1.0 binaries (Build 1131433). Backup the CBM server (image level and DB consistent). 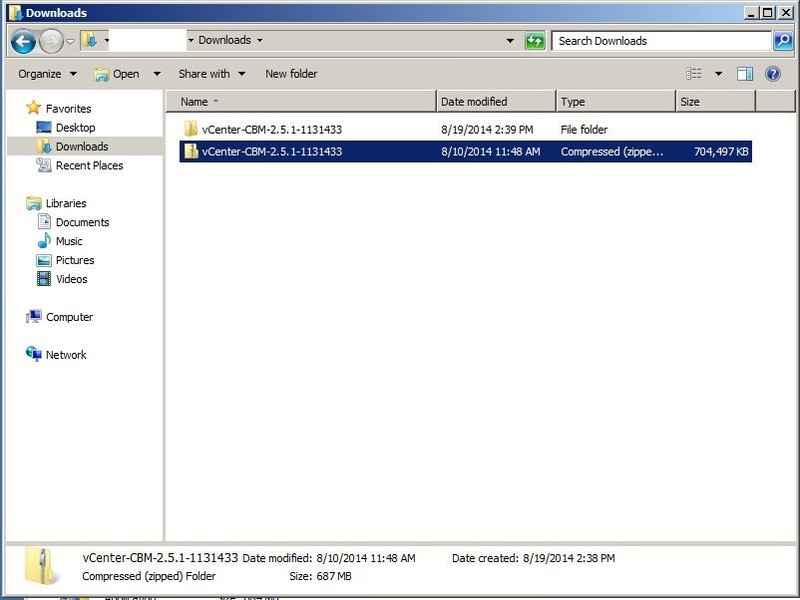 Copy the CBM 2.5.1.0 binaries to the CBM server and extract them to a temporary directory. Execute the CBM setup binary as Administrator. At the “Introduction” screen, press “Next”. 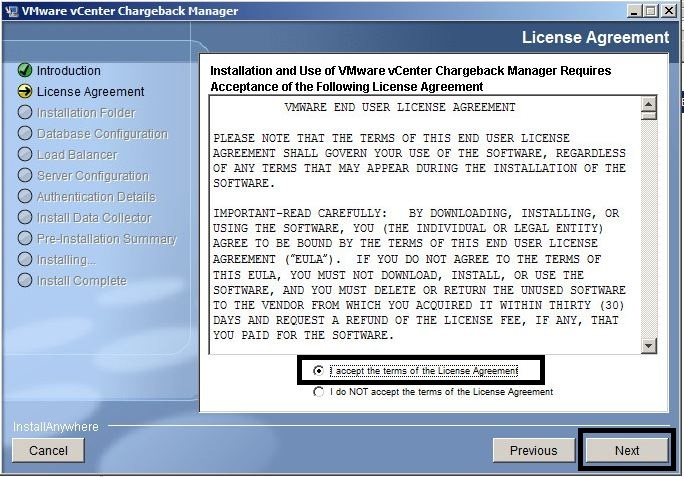 Select the “I accept the terms of the License Agreement” option and press “Next”. At the “Found an older version of the product. 2.x.x.x already installed”, press “Upgrade to 2.5.1.0”. Press the “Test Connection” button and at the “Connection Successful” screen, press OK and then “Next”. 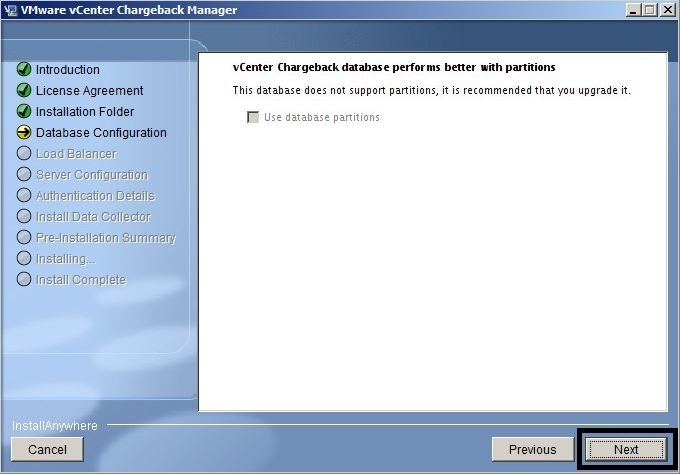 At the “vCenter Chargeback database performs better with partitions” message, press “Next”. 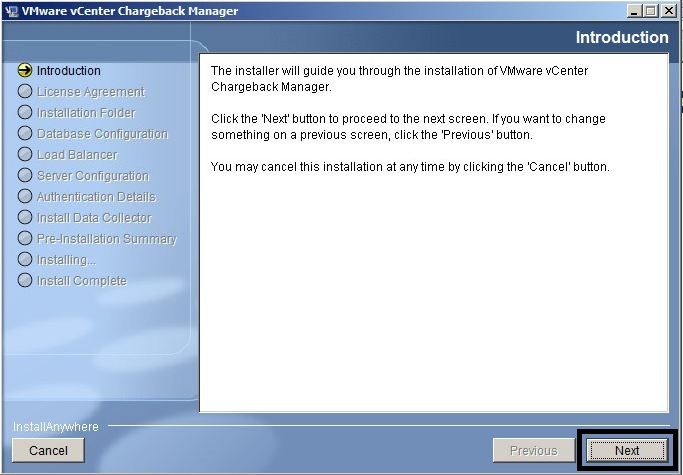 Depending upon your CBM configuration, the installer will skip over the “Load Balancer”, “Server Configuration” and “Authentication Details” screens. At the “Do you want to install a data collector?” screen, press “Next”. Assumption: you do not have vCD or vShield Manager. At the “Pre-Installation Summary” screen, press “Install”. At the “Install Complete” screen, press “Done”. 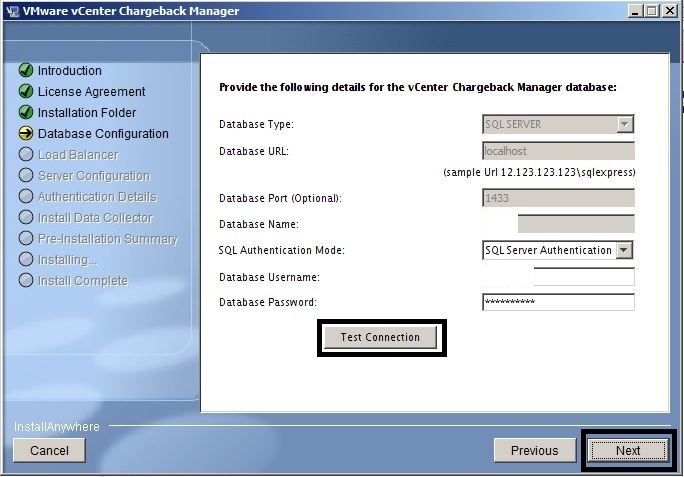 Launch the vCenter Chargeback Manager homepage and login as “admin”: http://<CBM IP Address>:8080/cbmui. 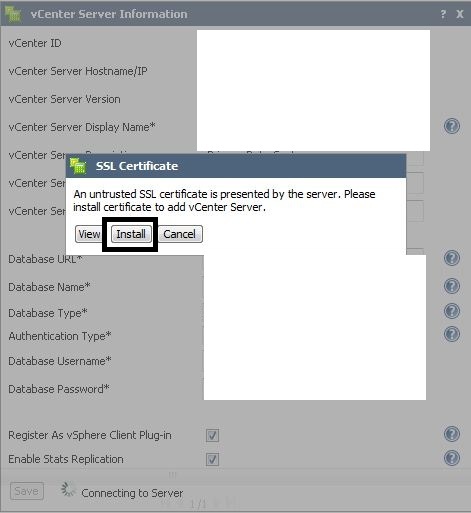 Select the “Settings” tab and then press the “vCenter Servers” button. 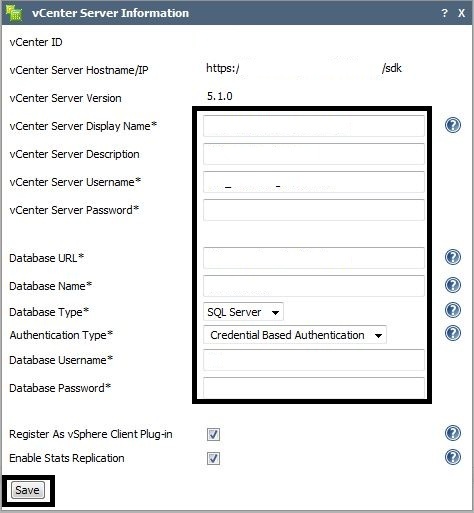 Select the vCenter 5.1 server that has been upgraded to 5.5 and press the “Edit” button. Update the “Database URL” and click “Save”. When the “Accept SSL certificate” message is displayed, press “Install”. The vCenter version should now be version “5.5.0”. Execute any CBM report to verify vCenter communications and CBM functionality is working.